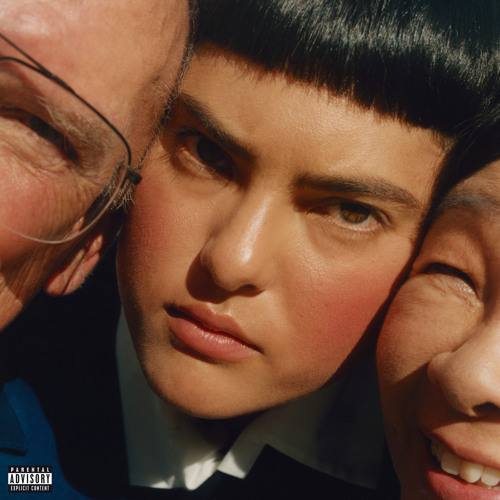 "Don't make it easy on me, don't let me slide," Miya Folick croons on the title track of her new album, Premonitions. An educated guess: she's talking to herself here, and about her ventures in music. To her band; her producers. 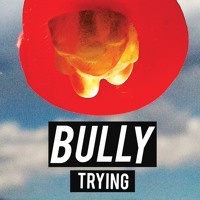 She wants to push herself to succeed, and in the process this song ends up both meta and marvelous. It's got so many layers of sound, elements that crackle and sparkle, pop, sizzle and delight. And Folick's voice itself is a marvel; rich, deep and light all at once. "When we are dishonest in the present, we create a dishonest future. When we are honest in the present, we create a more honest future. I wanted this album to be the vehicle for a hopeful, truthful, generous, and loving world. I tried not to posture or pretend. 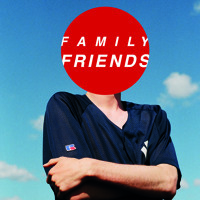 I wrote about my life as I've seen it and how I'd like to see it, as both memory and premonition." 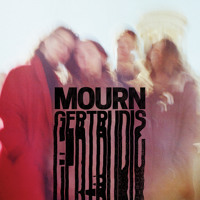 Mourn - Gertrudis, Get Through This!